Plot The war against the Tokugawa Shogunate ended years ago. But there are some who are not happy with the outcome. Shigure Takimi watched his friends and family get slashed down in the name of freedom and prosperity. Now he and a band of desparate rebels have sworn to settle one final score. 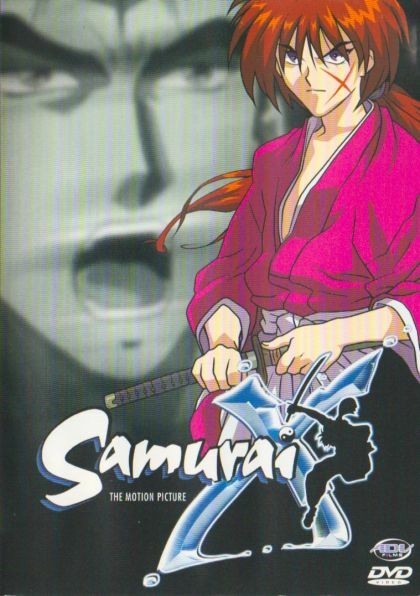 Only one man stands in their way: Rurouni Kenshin. Will the former assassin take up his sword to fight again? When Shigure discovers Kenshin's true identity and his fight becomes a personal vendetta, the young hero will have no choice.